Drake's recent show in London was full of surprises, including one that has been nearly two years in the making. The "God's Plan" rapper announced back in 2017 that he bought the rights to the Netflix show Top Boy. The series was canceled back in 2013, but OVO's finest wasn't going to let the British crime drama fade away just yet. Following news of the show's cancelation, fans demanded that it be revived. It took a few years, but Drake made that dream happen. Some time has passed since that original announcement, but London fans were able to get the exclusive sneak peek at the series' new season. Last night at the O2 Arena, Drake debuted the trailer for the forthcoming 10-episode season. Reports state that the show picks up right where it left off years ago, following the likes of characters Sully and Dushane who continue on their quest to be the leader of London's underground drug trade after being released from a stint in jail. "Mental! @Drake dropping the exclusive trailer for the new season of Top Boy at his first show in London tonight 🏆😮 #DrakeTheO3 @O2music," someone tweeted. 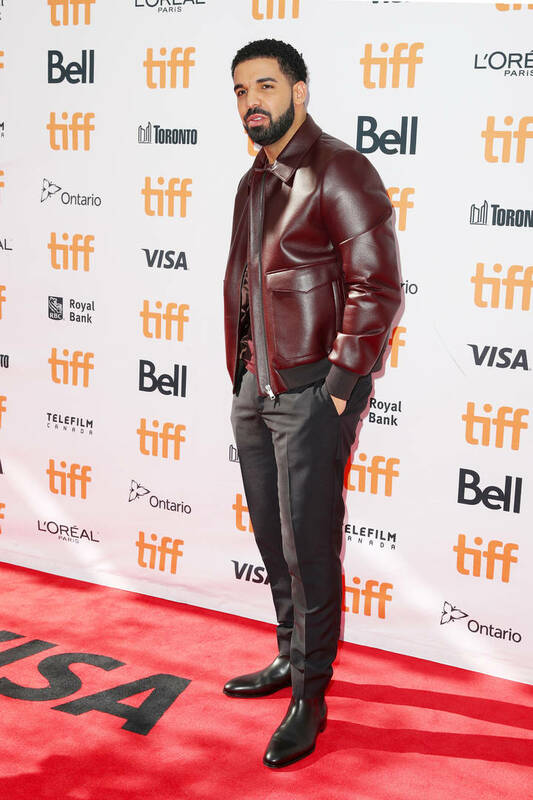 The show is reportedly one of Drake's favorites, hence why he put so much effort into getting it back on the small screen. Fans are hoping that Aubrey Graham will make an appearance on the series, but there has yet to be any news of that happening.